Pune based Byond Tech Electronics Pvt. Ltd (BTEPL), a leading player in the Smartphone and Tablet industry, has associated with popular actress Bipasha Basu as the Brand Ambassador for their entire range of Smartphone, Phablets and Tablets. Bipasha Basu will be the new face of the brand Byond that is primarily targeted at tech savvy, young and vibrant consumers who have a penchant for latest technology. Commenting on this association Mr. Prashant Bora, Founder & CEO of BTEPL, said “We are extremely happy to have Bipasha Basu as our Brand ambassador. Bipasha Basu is an ideal face for Byond as she epitomizes all the qualities of our Brand. Bipasha has a combination of Beauty, Elegance, Fitness and Intelligence in her. Bipashu Basu will feature in their entire brand communications, ranging from Print ad to Television ads to Online communications. 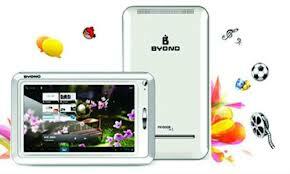 Byond Tech today has a range of Tablets, Smartphones, Phablets and Feature Phones. Recently in the past two months they have already introduced more than 11 successful products – Mi-Book Tablets Mi1, Mi2, Mi3, Mi5, Mi7, Mi8, Phablets PIII, Smartphones B63, B50, B51 and B54. Byond products are available across the nation through Distribution, Sales & Service Network of more than 250 distributors and pan India Service network of 650 service centres. 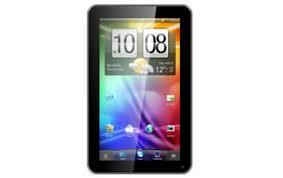 They are also available on online stores like Flipkart.com and others.